Understanding Philippines history can meet your simple-to-elegant travel measures. That saga of Philippines facts is written in blood, sweat and tears to sculpt the nation... the Philippines. When you shall have known it… smile that you know it. Smile like a Filipino? Just read on. 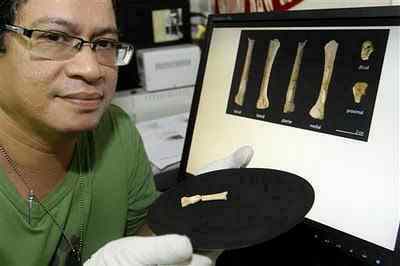 The earliest archeological evidence dates Philippines history 67,000 years back. Over time, that history’s many twists, accounts of wars and revolts, and numerous conflicts went on to frame, among others, the Republic of the Philippines, the present Filipino people and the Filipino culture. Understanding Philippines history can help you decide to see live or invest in the Philippines. A little more tract of particulars should help. Prehistory of the Philippines – The earliest archeological evidences of man’s existence in the Philippines is the 67,000-year-old Callao Man fossil remains of Cagayan and the Angono petroglyphs in Rizal, Philippines. Petroglyphs are images incised on rocks by prehistoric peoples. 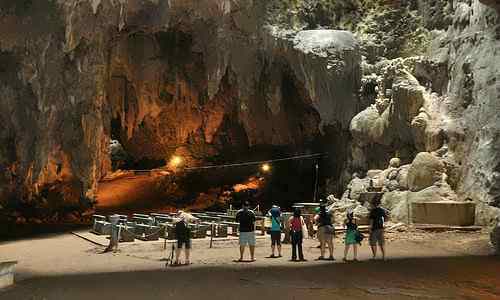 The Callao man fossils were discovered in Callao Cave by Filipino archaeologist Dr. Armand Salvador Mijares in 2007. 900 AD to 1521 Interregnum – Philippine civilization already existed in 900 AD. 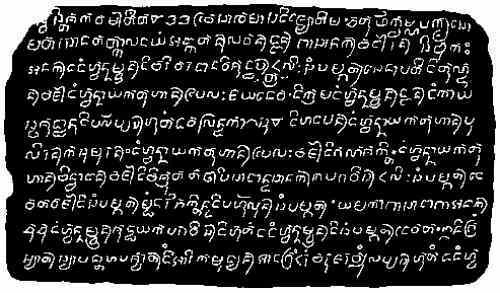 The evidence is the Laguna Copperplate Inscription issued by the Dynasty of Tondo in 12 April 900 AD… the oldest Philippine document found to date. 1521-1897, Spanish Colonization – The Spaniards ruled the Philippines with tyranny for 333 years. The Filipinos rose with 32 violent revolts all the way from Luzon and Visayas to Mindanao… but failed. The Americans granted independence to the country in 1946. 1947-Present –The Republic of the Philippines, ever since, operates and exists as a nation state among the family of nations. During this period, 2 Presidents of the country were removed from office. The peopling of the Philippines resulted from migrations. First, the Callao man came, then the Negritos, the Malays, and the Chinese. The resulting peoples were tribal. Conflicts among them were frequent. Throughout the 9th-18th century, the Filipino identity that can be gleaned today was formed. It is of mixed culture between East and West. The land bridge theory that the Philippines was once a part of mainland China no longer holds today. The German scientist Dr. Fritiof Voss proved that the Philippines rose from the bottom of the sea. The rise resulted from volcano eruptions and violent earthquakes that moved the crust below the sea eons before. It is continuing today. The first Philippine government was the short-lived revolutionary government proclaimed in Malolos, Bulacan on January 23, 1899. In 1972, President Ferdinand Marcos declared martial law resulting in a new parliamentary form of government. Also, a new parallel name for the country called Pilipinas was institutionalized. In 1986, President Marcos was ousted in a bloodless people power revolution resulting in a return to the bicameral form of government. Their rule was ugly and oppressive lasting 333 years. The Filipinos threw 32 major revolts… the first in 1571, the last in 1896 of the Katipunan days. In 1898, the Spaniards were driven out after a combination of Filipino revolts and American help. The Americans colonized the Philippines during the 1898-1946 intervals. They came during the closing days of the Philippine revolution against Spain in 1898… when the Filipinos were winning. They battled and defeated the Spaniards, in effect helping the Filipinos. Spain and America concluded their war in Philippine soil in the 1898 Treaty of Paris where Spain ceded the country to America at a cost of $20 million… with the understanding for America to eventually grant Philippine independence. The Filipinos resented the Treaty because America would not commit on paper to grant independence. So the Filipinos declared war against America in 1899 but were defeated. America granted independence to the Philippines in an elegant, historic rite at the Rizal Park in 1946. They brought the kind of education and republican form of government the Philippines has today. Their influence continues to this day. The Philippine military started in 900 AD as the Laguna Copperplate Inscription issued by the Dynasty of Tondo in 12 April 900 AD show. A Philippine kingdom existed then. There was polity, there was a government, and there was a military component. The weaponry is understandably of spears, bolos and bow-and-arrow. How warriors in those times attack and defend? Deep into the 1700s, Filipinos started to learn from the Filipino troops of the Spaniards how to use guns. From there onwards, and learning more from more sources, the Filipino warrior knew the power of guns and cannons until today. Understanding Philippines history can meet your simple-to-elegant travel measures. That saga of the country’s past is written in blood, sweat and tears to sculpt the nation... the Philippines. Grasping the chronicle of Philippine memoir can help you decide to see, live or invest in the Philippines.